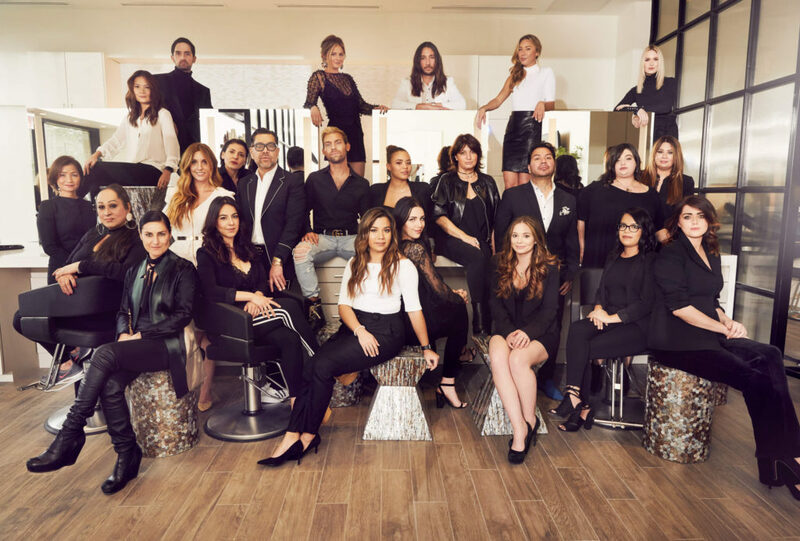 For over 10 years, our award-winning hair stylists and makeup artists have transformed their clientele with the utmost expertise and knowledge of the latest trends in the industry across Houston, and beyond. 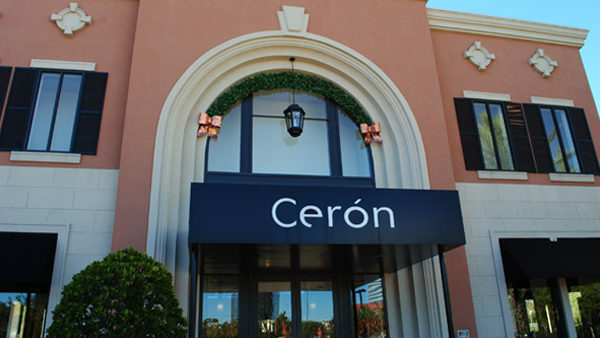 The Ceron Hair Studio team is honored to serve you for your next hair color, cut or style treatment, as well as professional makeup application for any occasion. 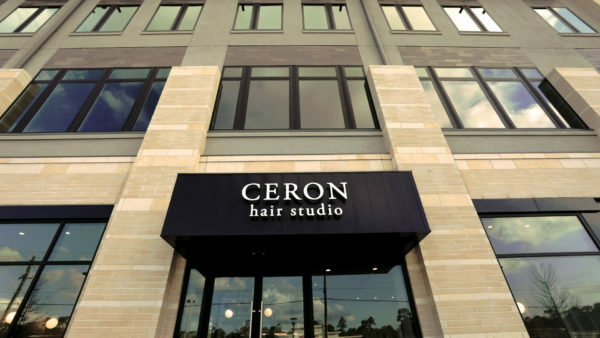 Book your appointment at either our Uptown Park or Memorial Green location today. We look forward to meeting you.